In 1929, Mr. Errett Lobban Cord founded the Cord Corporation as a holding company for the many companies which were under his control at the time. 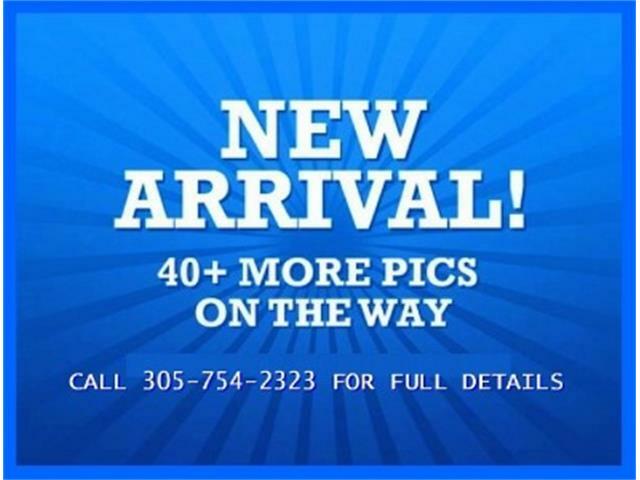 In 1929, Mr. Errett Lobban Cord (or E.L. Cord to most people) founded the Cord Corporation as a holding company for the many companies (over 150 total) which were under his control at the time. These companies included the likes of the Auburn Automobile Company (which also produced the Cord line of automobiles), Duesenberg Inc., Lycoming Engines, Checker Motors Corp. (makers of the famous “Checker Cab”), the Stinson Aircraft Co., New York Shipbuilding Corp. and American Airways (which would become American Airlines). 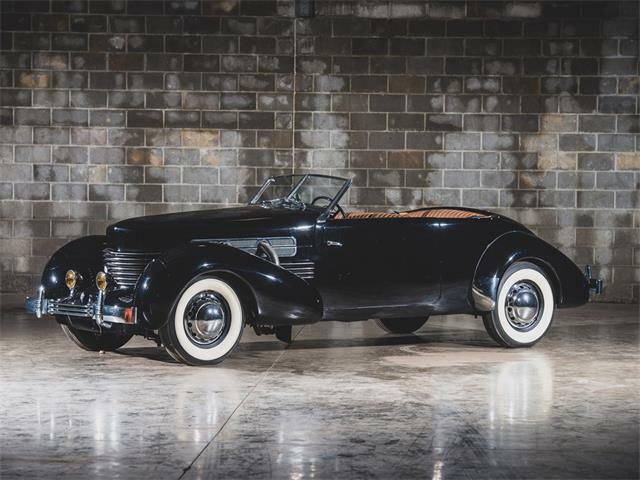 The 1937 Cord model 812 was a medium-priced but high-end vehicle (even in its day). 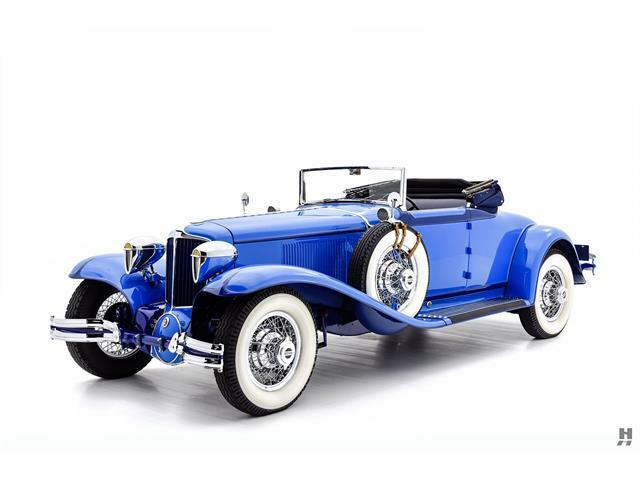 It was the first American automobile to have front-wheel drive along with independent front suspension. 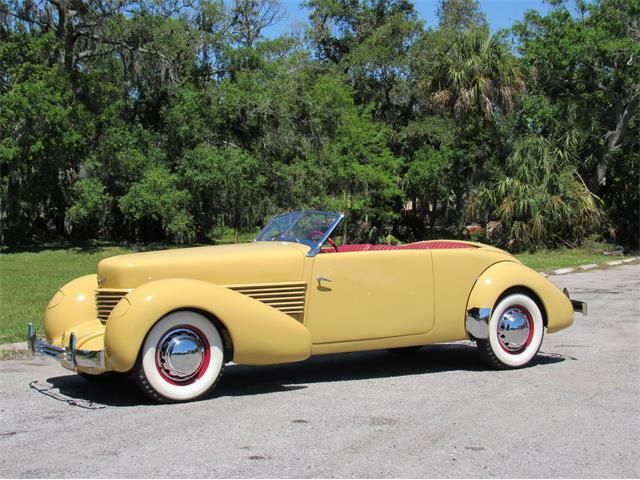 Lacking the usual transmission hump and driveshaft tunnel (running lengthwise through the center of the vehicle), meant that the new Cord model 810’s (1936 models without supercharger) and 812’s (1937 models with or without optional supercharger) were low enough to eliminate the need for running boards, which were commonly used to aid in entry to the vehicle. The use of a unitized body construction for strength and rigidity was innovative and aided overall in reducing weight and increasing performance. 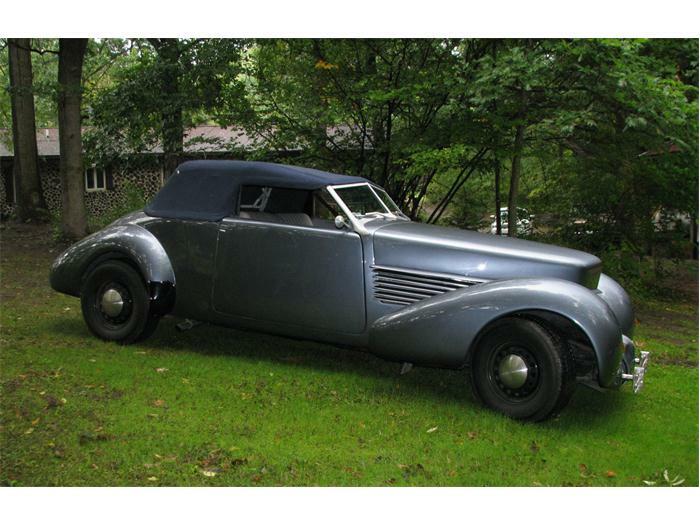 The unique design of the 1937 Cord model 812, which is iconic to this day, was the brainchild of Gordon M. Buehrig. 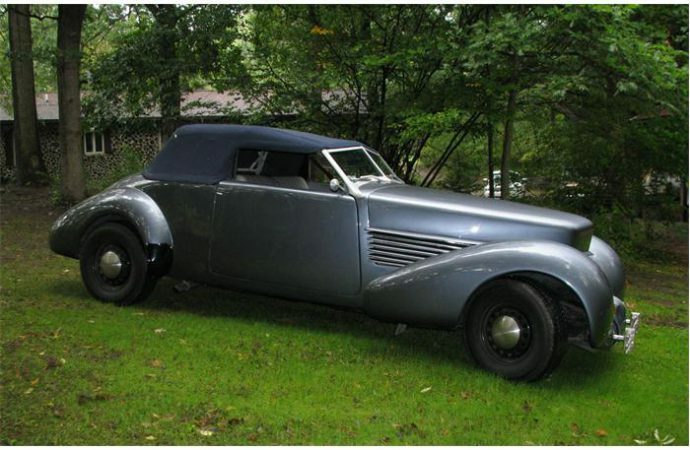 He is also famous for his work at Auburn Automobile Company and was heavily involved in the design/production of the famous 1935 model 851 Boattail Speedster (some of which, may have been influenced by the brilliant, but short-lived designer, Alan Leamy). Mr. Buehrig and his team of designers and engineers went to work on designing a vehicle that was different than the norm-of-the-day in many ways. Some examples of these differences are the hidden door hinges, front opening hood (hinged at the rear) for easier access, hide-away headlamps operated by dash-mounted hand cranks and a concealed fuel-access cover on the right rear body panel. 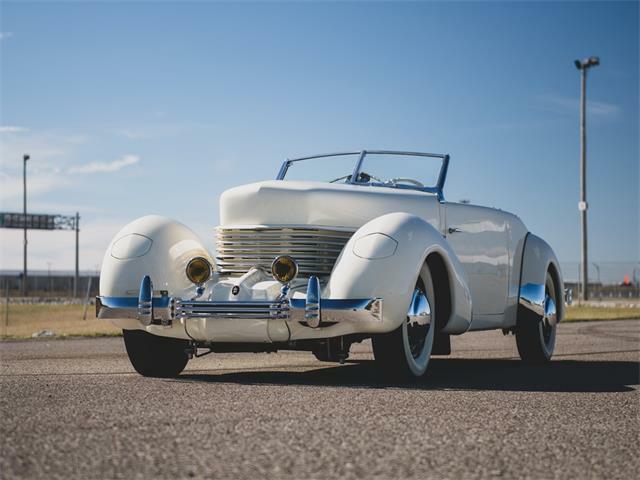 The “coffin-nosed” front end and “louvered”, wrap-around grille design were exclusive touches which, without a doubt, informed you it was a Cord automobile coming your way. 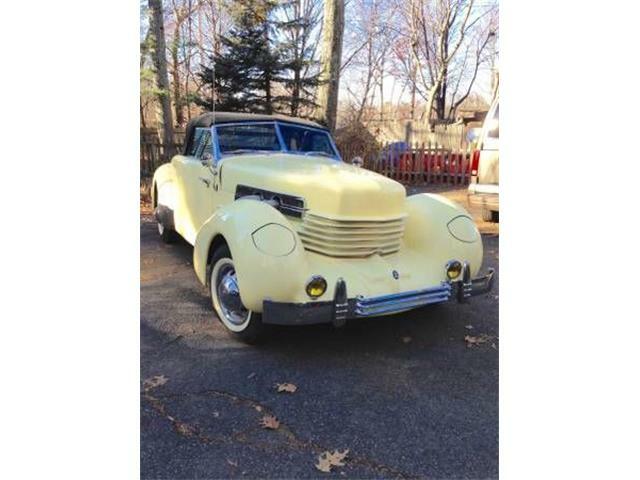 The 1937 Cord model 812 came with an optional Schwitzer-Cummings centrifugal “Supercharger” (with 6 psi of “boost”) mounted to a Lycoming V-8 of 288.6-cid. 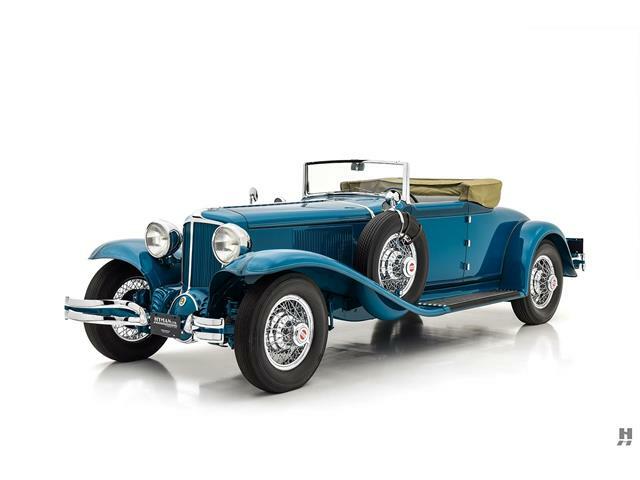 It produced somewhere in the range of 170-195hp (depending on tuning) and sported the large, tell-tale, highly polished and corrugated exhaust tubing exiting from the engine compartment and into the top of the voluptuous, front, pontoon styled fenders. This powerful engine was connected to the forward-mounted, four-speed transmission, which was activated by an electronically controlled vacuum-servo. This was operated by a gear-selector lever mounted on the steering column. Leaving the floor of the vehicle uncluttered, hydraulically actuated drum brakes all around and a pistol grip handbrake lever under the left side of the dashboard actuated the parking brake. 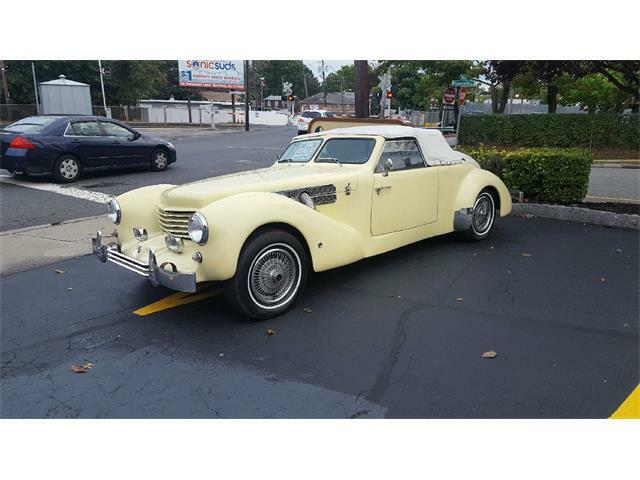 The 1937 Cord model 812 sported some pretty cool creature comforts for the era including variable speed windshield wipers (most vehicles still had hand operated wipers, if any at all) and an AM radio (which would not be available, as standard, on most vehicles until the 1950’s). It also had a horn button located in the center of the steering wheel (which was also a first in the industry and most other manufacturers would later adopt this style) and a beautiful, engine turned dashboard with full instrumentation including a tachometer, an “oil-level” gauge and switches galore. The convertible top could be collapsed and completely hidden from view inside the rear deck area. This added to the increased interior compartment size which easily seated five people. 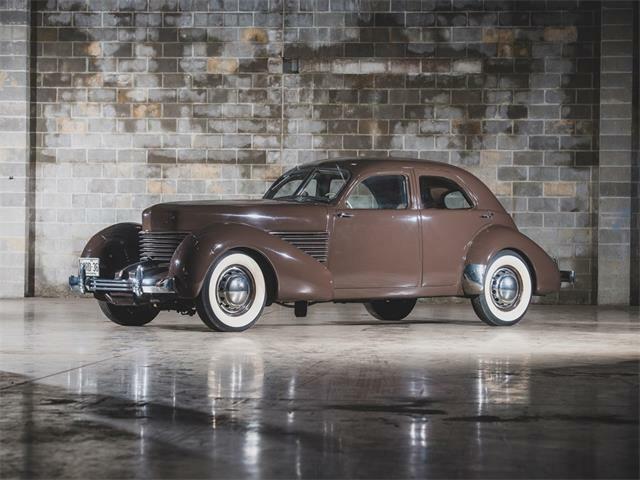 The new Cord model 810/812 prototype made its debut at the New York Auto show in 1935 to rave reviews due to the sleek styling and ravishing great looks alone. People were climbing on top of each other and anything else they could find (other vehicles, for instance) just to get a glimpse of it. Unfortunately, the Great Depression would signal the end of Mr. Cord’s “automotive empire” in 1937. What he contributed to the automotive industry, in a few short years, was pure genius and his ideas and designs were of legendary proportion!